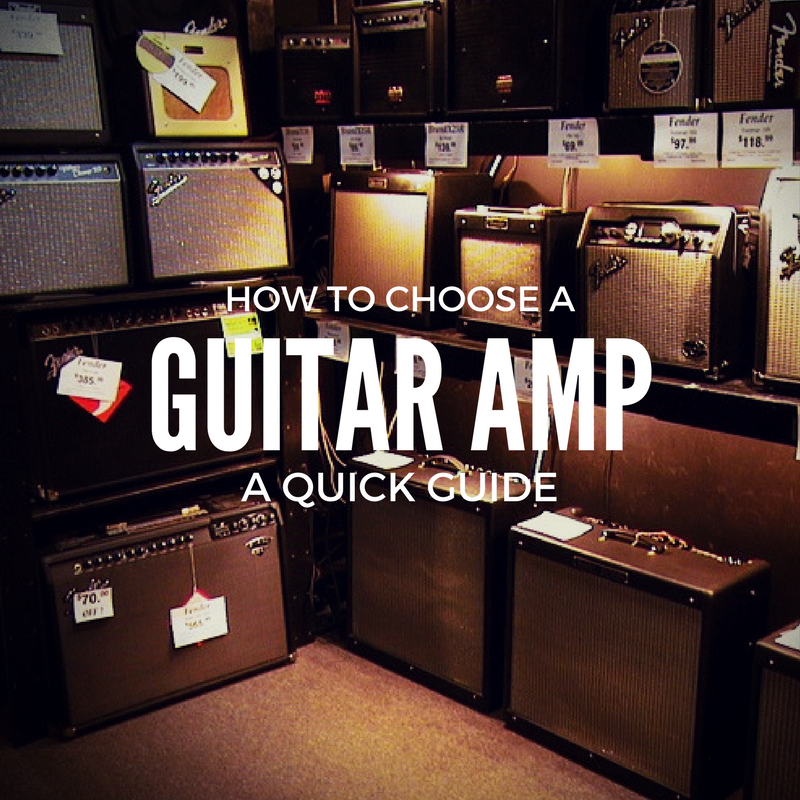 Thinking about buying a new guitar amp – perhaps even your first one? Then this new post by guest blogger Alex Frank is here to help! Looking for a new guitar amp? Here’s our guide. 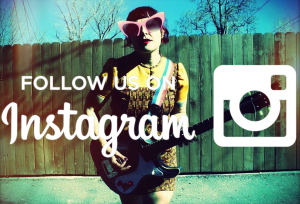 Ready to buy your new – and perhaps even first – guitar amp? 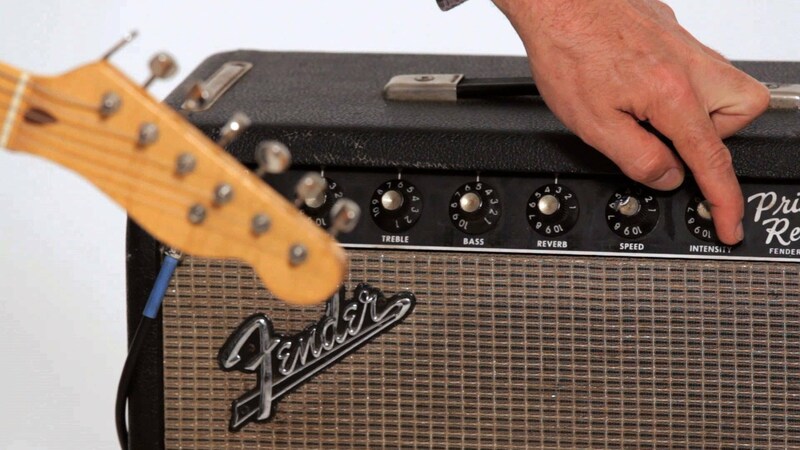 The first thing YOU need to know is: how do you plan to use your amp? Playing live, just jamming at home, for recording? If you’re not playing live, there’s no need to, for instance, use a massive 100w amp with a 412 cab… unless you want to really annoy your neighbours! And while beginners might be happy enough with a cheap practice amp, those looking for a great sounding recording amp would be more satisfied with a small valve amp. For more info about loudness, check our How Much Guitar Amp Power Do I Need? blog. With this in mind, guest blogger Alex Frank will give you a few pointers you should think about when choosing a new amp! Guitar amps are designed to serve a single purpose – the amplify and enhance the sound your guitar makes, hence the name. They come in all shapes and sizes, and there’s a fine line between a “good” and a “bad” one, so it’s only normal that you feel a bit insecure about finding the right one. We’re here to make your search easier – just follow the steps we provided and consult with the “things to consider” section whenever you’re in doubt, and you’ll be sure to find the best amp in no time. As we’ve mentioned, there are countless amps just waiting for you. The first amp that suits your liking might appear ideal at first, but you should try out several models anyhow. Imagine it this way – if you wouldn’t buy a car at first try, don’t buy an amp on first sight. Professional music shops usually have top-shelf gear, which is used when the staff demonstrates the quality of the shop’s merchandise. On the other hand, they could let you try it out yourself, which doesn’t matter too much. What matters is the fact that even mediocre amps might sound good with proper side-gear. The punchline – you might get frustrated when the amp that sounded flawlessly at the shop doesn’t appear so with your guitar. If you want to prevent this, use guitars that are similar in quality to the one you have when trying out the amp. People hasten to swift purchase of their amps if they’re about to get into a band, or right before an important gig. These situations are the only exceptions from the rule – “don’t rush your amp purchase”. Not only are budget amps unreliable, they’re prone to malfunctions, and, in most cases, the repairs cost more than the amp itself. As always, you can’t buy the things you can’t afford – the same goes with guitar amps. Apart from that, most amps require you to be pretty economic – most musicians save up for months before they get to the point of buying an amp. Remember – more expensive amps sound better, they’re more reliable, and they’re superiorly valuable. If we are to imagine that there are no budget limits, you should definitely consider boutique amps – those models that are well above $5000. You’d be surprised that guitar gear can reach such heights moneywise, but yeah, there are guitar amps that cost a fortune, even though they’re usually reserved for popular bands who make a living out of it. There are no two amps that share an identical soundstage. Some amps are perfect for hard & heavy music, such as Randall, Laney, and Vox while others are more-balanced, in a sense – a perfect example would be Peavey. Anyhow, you’ll want to consider the EQ options here – the bass output, the mids, and the highs. Tweak these settings as you check the amp out, and you’ll know how to evaluate its performance. It’s only normal that there are a lot of brands, but it wasn’t always so – people used to go with Marshall amps back in the day, but now we have a plethora of brands, some obscure, some renowned. Anyhow, names like “Mesa/Boogie”, “Vox”, “Laney”, and “Fender” should mean something to you once you get to the point of deciding. More often than not, these brands tend to make the best guitar amps on the world, and the percentage of risk you’ll be facing with them would be minimal. There’s a thing musicians invented – a sort of “guitar slang”, which describe the performance (or sound) an amp or a guitar makes as “crunchy, punchy, tangy” and such. If you’re a new guy on the stage, such words would have little meaning to you, thus you won’t get the benefits of online reviews of guitar amps. This is the reason why you should always check the amp out yourself. If this is not an option, online reviews could be helpful, but mind the ones with low ratings, as they could be unreliable, or even made with ill intent, for that matter. 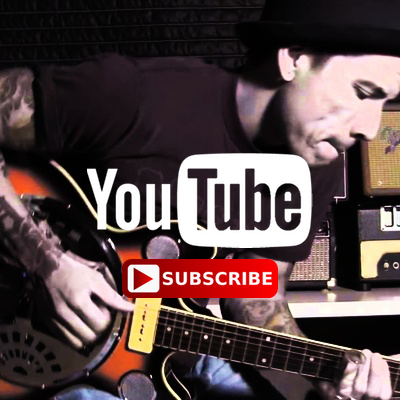 We strongly advise that you employ the use of YouTube guitar amp reviews as an alternative, as this is the perfect substitute for actual “face-to-face” amp review. Most musicians state the exact gear they’re using apart from the amp itself, which could give you a clear picture of how this amp is supposed to, and how it is working de facto. Most music gear shops are crowded with people, but you might notice that there aren’t a lot of loners out there. People usually bring more experienced friends who would advise them, should they lack the knowledge or insight about the particular type of a guitar amp. This is the reason why you shouldn’t go alone if you’ve never dealt with guitar amps. If none of your friends are familiar with guitar tech, you could always ask the staff to help you out – they’re obliged to do so, in most cases. If it’s possible, ask the staff to let you try out the amp with headphones (most good amps have the headphone input). You’ll immediately notice the difference, as the acoustics of the room you’re playing in will smooth the sound out. The headphones will give you the “raw” sound the amp makes. Don’t skip the budget amps, even if you have the cash to afford more expensive ones. Sometimes, even though it’s an exception, a low-cost amp will be able to complement your style when those expensive ones can’t. Consider amps that have multiple amp sounds pre-built within their construction only if you know exactly what you’re looking for. These amps seldom have their “own” unique sound, and they’ll often sound good in a shop (a good example is Peavey Viper – it has 12 stompboxes and amps, lacking its own sound). Finding a good guitar amp is not so hard, as you can see, as there are so many of them. However, finding the one that will best suit your style (and budget) might appear to be tricky. We hope that the “step-by-step” guide we provided will be helpful to you, and we wish you good luck with your search. Alex Frank has worked in the sound technology industry for 10 years now. Today, he’s an affiliate blogger who likes to educate his audience more about sound technology. Visit to musicinstrumentscenter.com to find all information about music that you need. Read our 10 Classic Guitar Amps & The Songs That Made Them Famous blog.